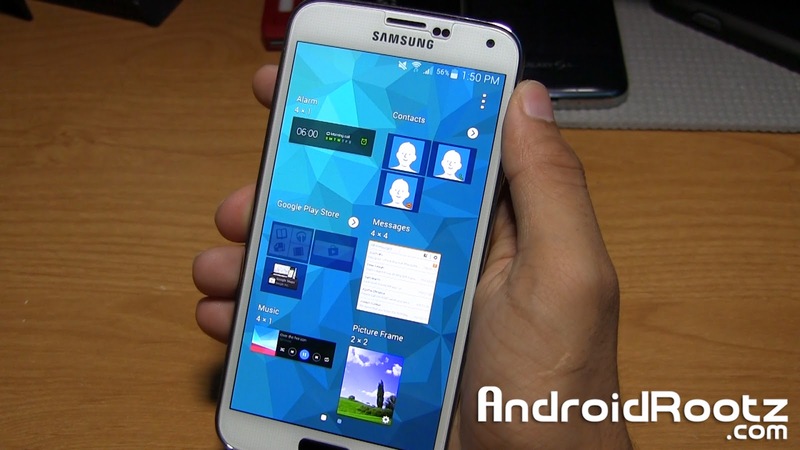 XtreStoLite ROM for Galaxy S5! 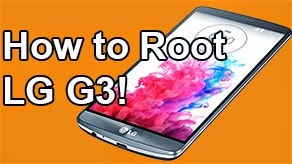 Debloated & Light ~ AndroidRootz.com | Source for Android Rooting, ROMS, Tricks and More! 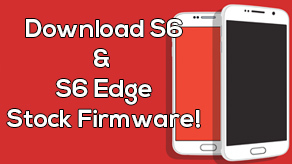 XtreStoLite ROM for Galaxy S5 G900T, G900F, G900I, G900M, G900W8, G900L, G900S, and G900H is a very debloated light Touchwiz ROM. As usual we always get useless apps, add ons, and widgets from Samsung that we never end up using. We may end up using it once in a while when you want to impress your friends, but never on a daily basis. Luckily for us, XtreStoLite ROM is a light weight ROM that removes all the useless features and leaves the essentials. 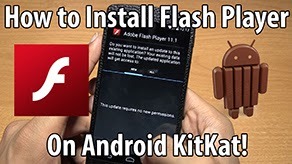 If there are any features that you really need you can easily install it from the Play Store. Junk like KNOX, a whole bunch of Samsung apps, and a sizeable amount of widgets all leave this ROM at around only 500mb. 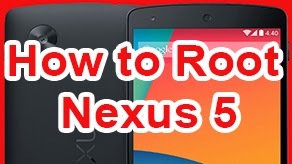 Touchwiz ROMS are usually around 1.3-1.5GB, that's a SOLID amount of storage you're getting back! 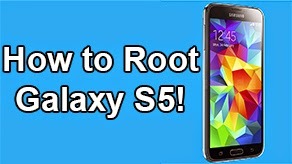 Download XtreStoLite ROM for Galaxy S5 using the links below!